"Welcome Back" to those "Happy Days." 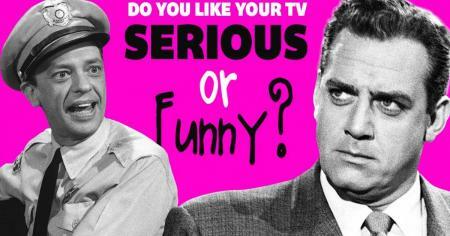 Which TV genre do you actually like more, comedy or drama? Let your inner TV fan channel surf for a bit. 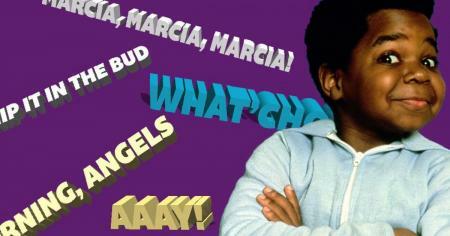 Pick: Which TV catchphrase have you heard repeated the most? From "Good Morning, Angels" to "Aaay!" 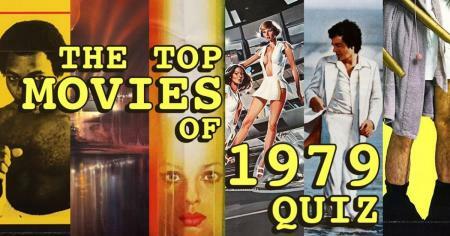 Can you name the Top 10 movies of 1979 from the posters alone? You get one image as a hint. Popcorn not included. Can you match these TV shows to their home states? Where did these classic series take place? 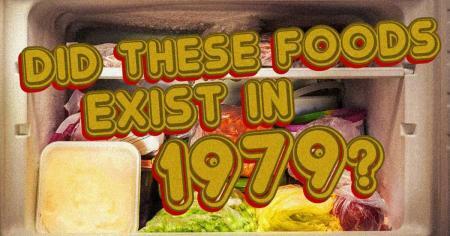 Did these popular foods exist back in 1979? Could you wash down an Egg McMuffin with a Diet Coke? 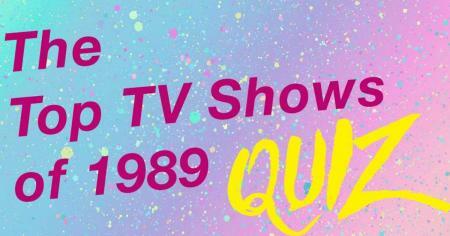 Pick: What would you watch on TV in 1989? 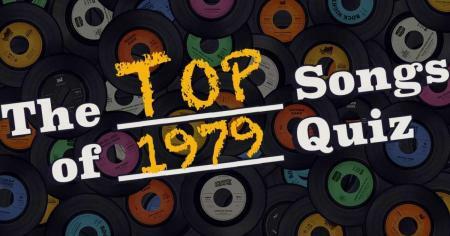 Can you complete the names of the top songs from 1979? Do you have the "Hot Stuff" to remember the "Good Times"? Can you identify the top TV shows of 1989 from one image? 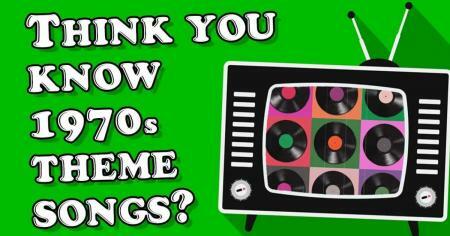 Recognize these Top 20 hits from the opening credits alone? Can you I.D. the one classic TV character NOT in these scenes? A different kinda test of character. 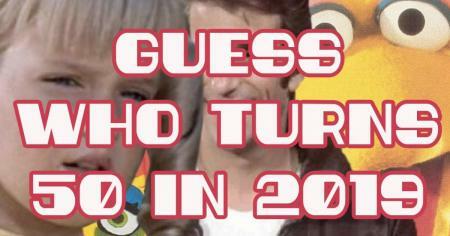 How many 1980s sitcoms can you remember? It takes an '80s genius to score in the 80s. Which classic movies turn 40 in 2019? 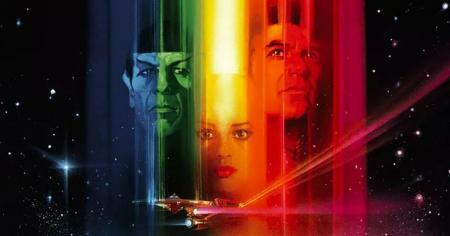 Do you remember what movies you saw four decades ago? Did these TV characters actually exist in 1969? 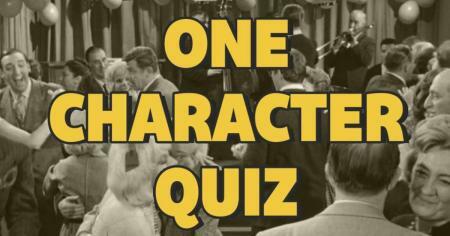 Test your memory of TV shows turning 50! 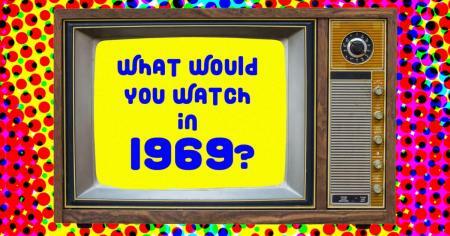 What would you watch on TV in 1969? It's the end of a decade. 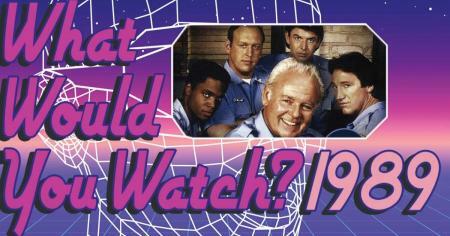 What shows would you have been watching? 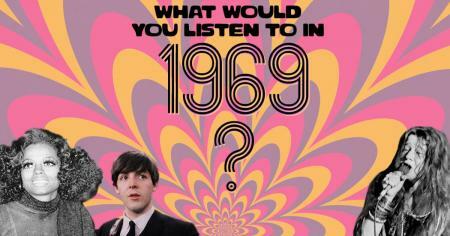 Pick: What music would you listen to in 1969? It's time to decide: Are you more Beatles or Rolling Stones? 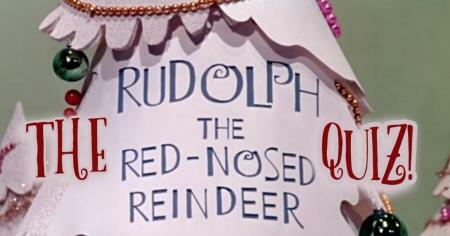 How well do you actually remember Rudolph the Red-Nosed Reindeer? Here's a reindeer game anyone can join in! 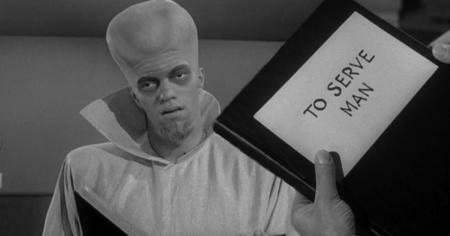 How well do you remember The Twilight Zone episode ''To Serve Man''? Go back for seconds of the most eerie feast we ever watched on TV! 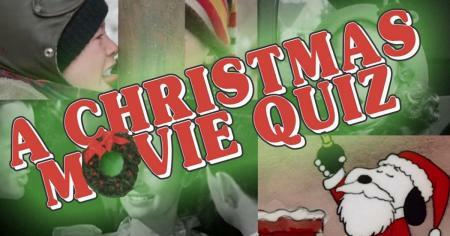 Can you guess these Christmas movies from one single frame? Every time you answer right, a bell rings and an angel gets his wings.